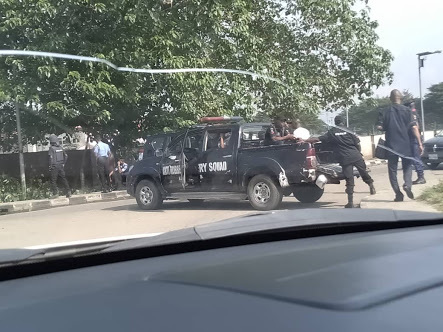 The Akwa Ibom State House of Assembly complex has reportedly been locked down by joint security agents. Workers were barred from gaining access into the complex. Surprisingly, the IG of Police changed the Commissioner of Police who stopped the illegal invasion of the State House complex by thugs two days ago, and replaced him with Mr. Hyelasinda Musa Kimo. 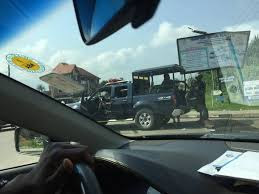 Some political observers alleged that the change is part of a ‘strategy’ to always give the five sacked APC Lawmakers access to the chambers. 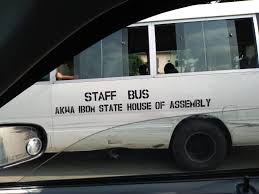 Is this kind of "black-market" politics still happening in Nigeria?